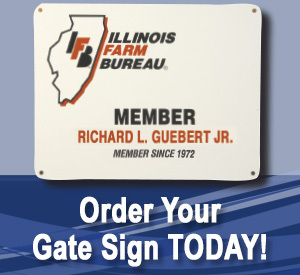 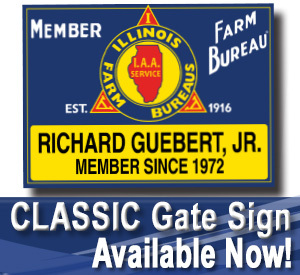 Each sign can be customized and shipped for just $35. 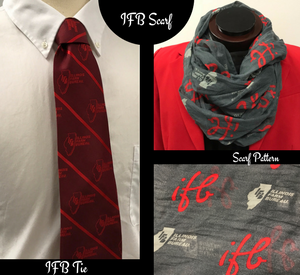 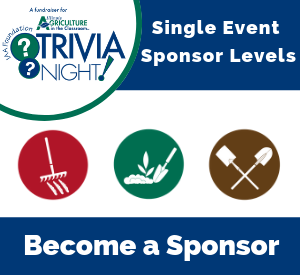 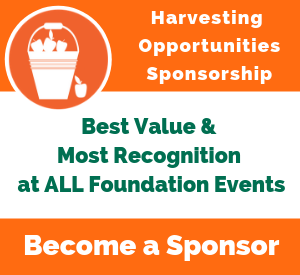 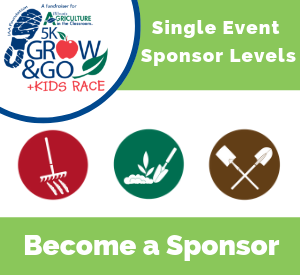 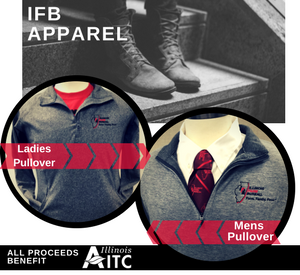 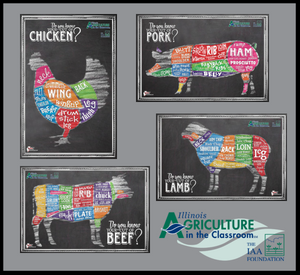 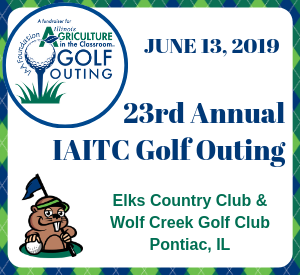 Proceeds benefit the Illinois Agriculture in the Classroom program,so you’re also helping teach children the importance of farming. 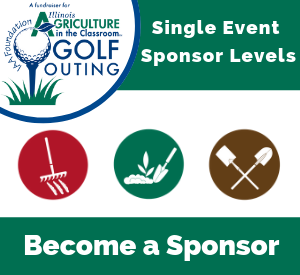 Past or present Professional golfers ARE NOT eligible to win any hole in one prize.